Come summer, it's time to boot your energy. So, it is important to take care of our diet and habits; Eating a rich and balanced diet will be key to maintaining the demands of your lifestyle. And after you get the necessary amount of sleep and rest per day, it is also very important to pay attention to what we eat. Especially when the heat arrives! Finding it hard to achieve the balance? We know! Therefore, today we present a food that can help you complete a healthy diet: the cranberry. As we repeat over and over again, taking fruit and vegetables daily is vital. However, it does not mean that it has to be repetitive or boring. There are numerous foods that you can turn to and the cranberry is one of them. Why this fruit? 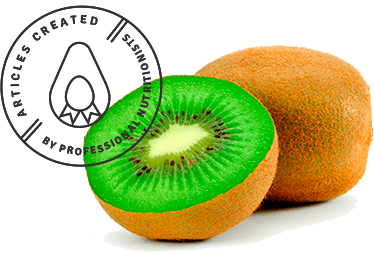 Because it is a product with many nutritional properties and, at this point of the year, you can find it easily in most fruit shops. Now ... what are these properties we are talking about so much? 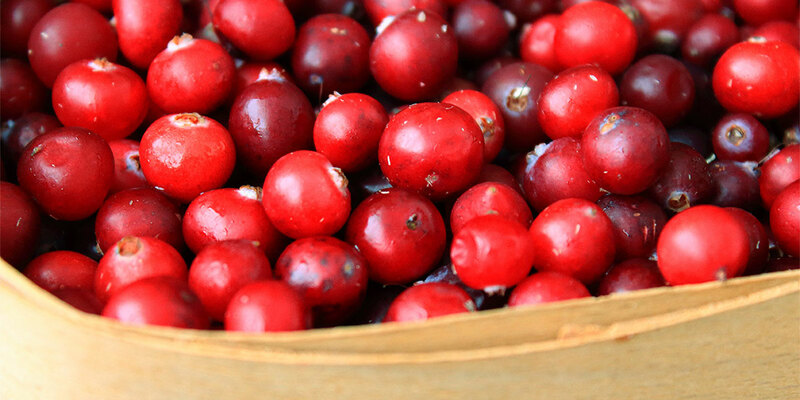 Cranberries are a fruit of low caloric value and provide few carbohydrates. Even so, they are especially rich in vitamin C. In addition, they are an ideal fiber source. Also a very beneficial property is that this food will help you improve intestinal transit. They are also rich is potassium, iron and calcium. Beyond that, cranberries have great antioxidant properties. Even so, this fruit is well known for its preventive properties in urine infections. Vitamin C favors the absorption of iron from food and acts as a resistance to infections. In this way, cranberries do not act as a treatment, but it does favor the prevention of these infections. In addition, it has antioxidant action, which is why it intervenes in the formation of collagen, bones and teeth. Ideal for the whole family!